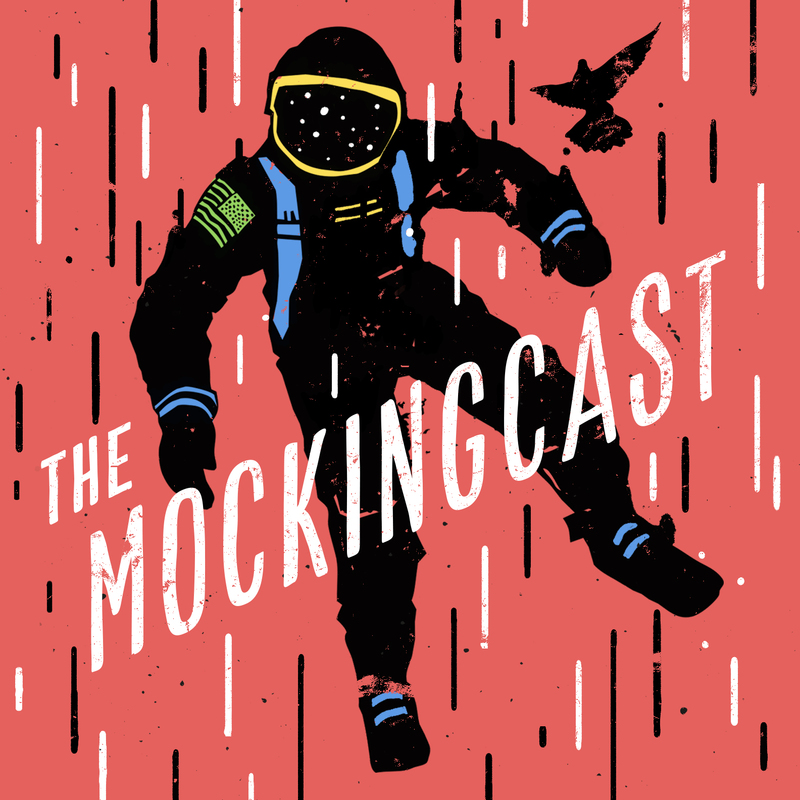 No fresh Mockingcast this week, as the hosts have all been on vacation, so we thought we’d take the opportunity to run down what else we’ve got on offer, audio-wise, and where you can listen/subscribe. Also, the more reviews we have on iTunes, the more visibility those casts get, so if you haven’t had a chance to post one, go for it! The links are below. A bi-weekly roundtable on culture, faith and grace, co-hosted by RJ Heijmen, Sarah Condon and David Zahl. Sermons and talks from the voices associated with Mockingbird, singing that “same song” of God’s grace in different keys, week after week. Your destination for talks given at our events, both present and past. Subjects run the gamut from religion and theology to psychology and literature to pop culture and relationships and everything in between. Humor and grace abound. Selected talks from our archives go up every two weeks in between events. Fresh on Talkingbird as of this past weekend are both David Zahl’s talk from the Ordinary event in CA last month (“Nobody’s Somebody or Somebody’s Nobody’s”) and Jady Koch’s masterful presentation on “Law, Gospel and Guns N Roses: How the English Reformation Is Still Speaking Today” that he gave at Concordia Seminary this past Fall as part of their symposium on “The Just Shall Live by Faith: The Reformation Word for Life Then and Now.” You can watch the video below. 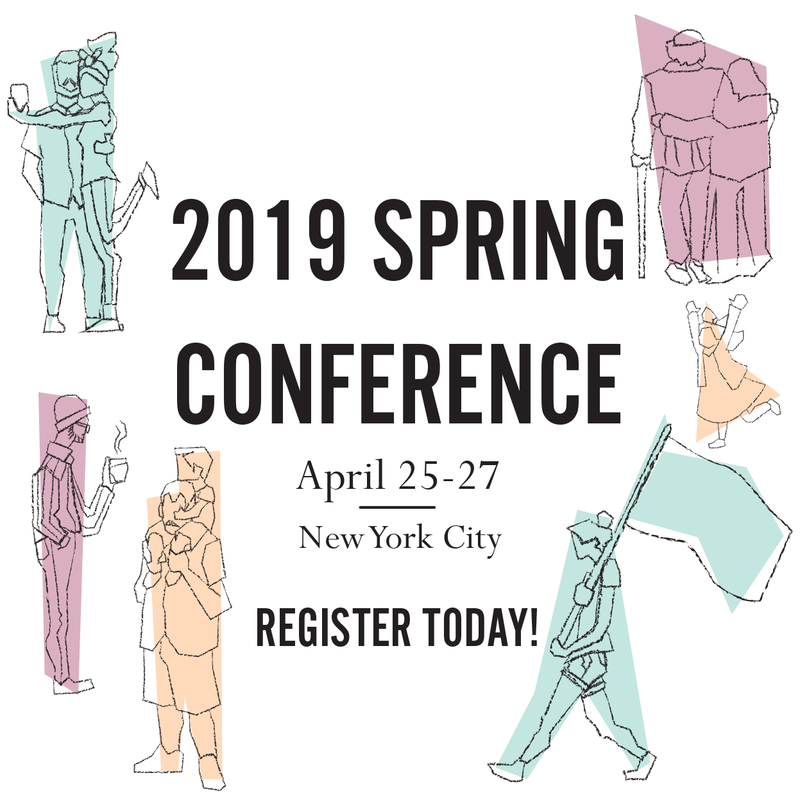 The first video from our recent NYC Conference is here! It’s the opening devotion from our chaplain, The Rev. Sarah Condon. Recordings should be ready any day now – just waiting on Apple to approve a dedicated feed (stay tuned!). 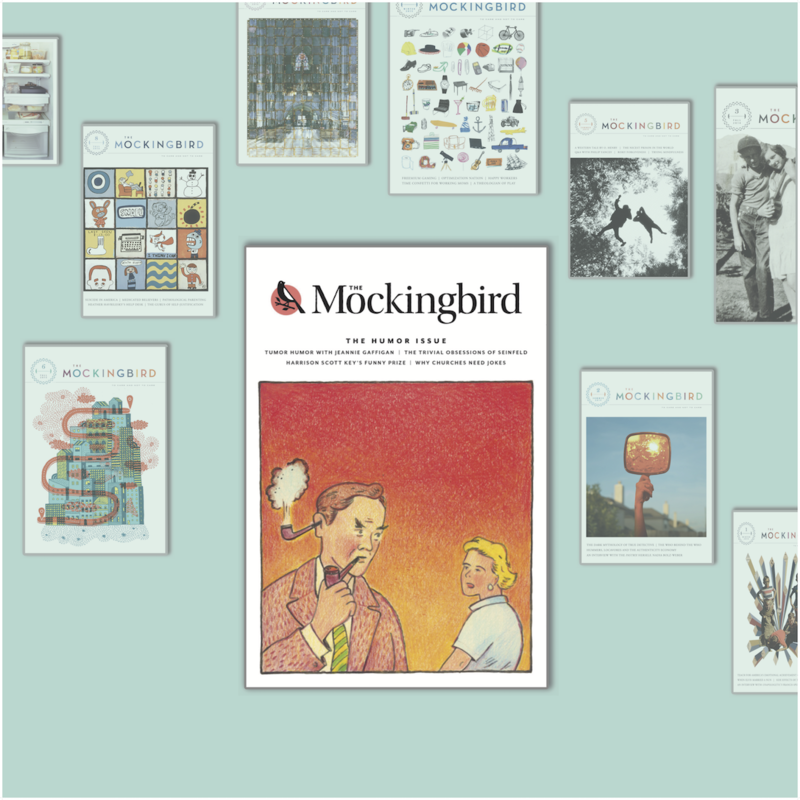 Devotion #1 – Sarah Condon from Mockingbird on Vimeo. But Wait, Doesn’t the Law Work?